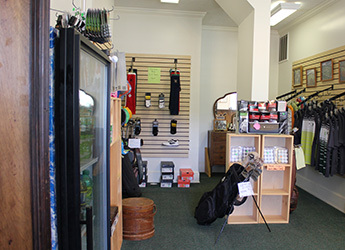 Our Golf Shop is fully stocked with Nike apparel, shirts, shoes, socks, hats, golf balls, gloves, towels, and more for both men and women. Gently used golf clubs and bags also available. 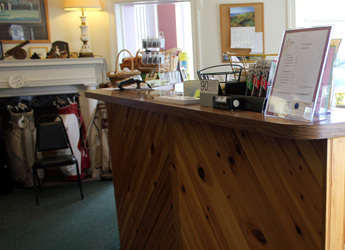 Gift certificate are available for your favorite golfer's special occassion.